The Ways of the Wayments: We are so perfect for each other!!!! 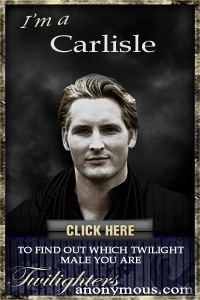 I'm an Esme, and Steve is a Carlisle! We're perfect for each other!! !